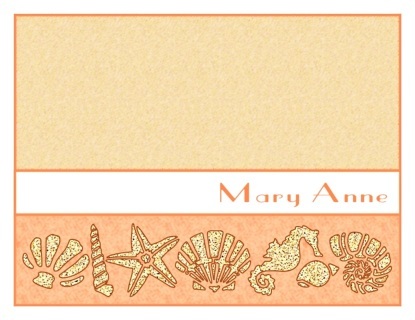 They are just the thing for a birthday or hostess gift or just to remind a friend that you are thinking of them. They make delightful party or shower favors and are lovely gifts for bridesmaids. 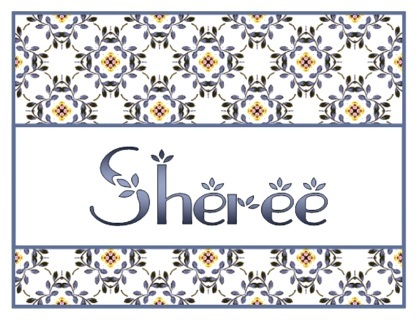 They are excellent as favors for weddings, clubs, teams, sororities, and organizations. Under $15. & $20. dollars! Each set includes 10 fold over cards. They are 4 1/4” x 5 1/2” on 80 lb white card stock and blank inside. White envelopes are included. During checkout, please provide personalization information for your cards in "NOTE TO SELLER". Within 24 hours of the receipt of personalization information and payment, your cards will be completed and posted using First Class USPS shipping. A collection of lovely antique plates is featured on these charming note cards. 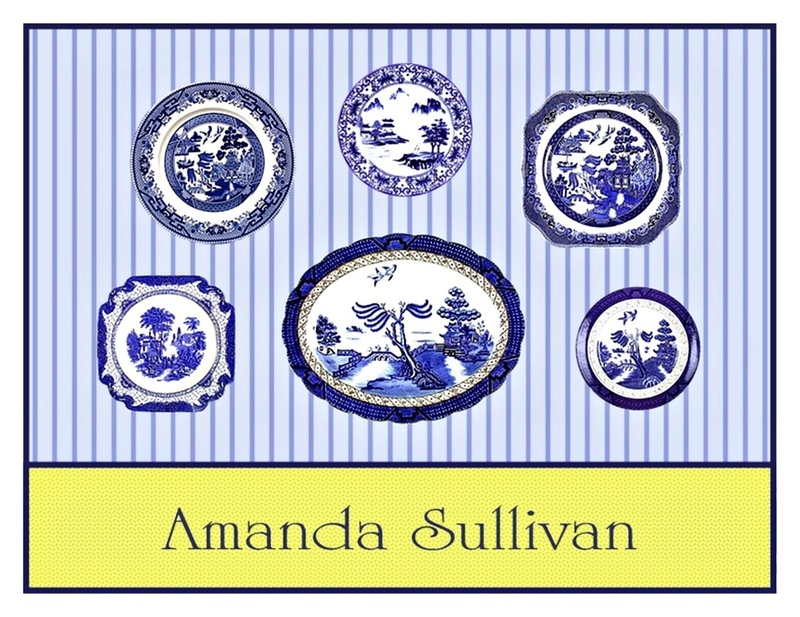 Anyone would love their beautiful designs but to the Blue Willow and Canton china collector, these cards will be a true delight! The many shades of blue are complemented with a pastel yellow name plate. When it comes to her correspondence, this modern girl is making use of the newest technology… well, newest for 1911! She was a creation of Ernst Dryden, notable commercial artist of the early 1900s, for an ad he designed for Mercedes Typewriters. 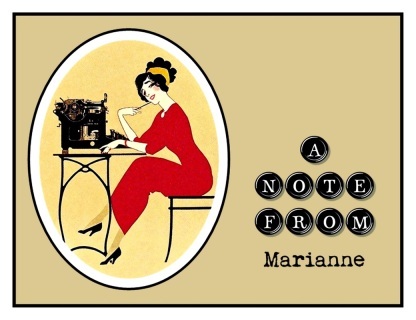 Cute typewriter keys and typewriting font add to the fun of these playful note cards. 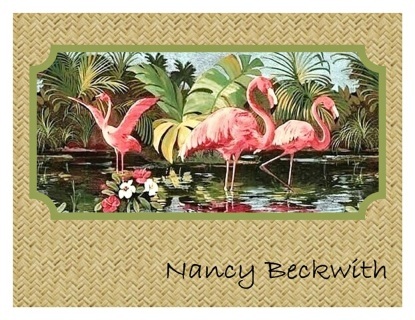 These elegant flamingos, wading leisurely in a peaceful lagoon, are definitely pretty in pink! 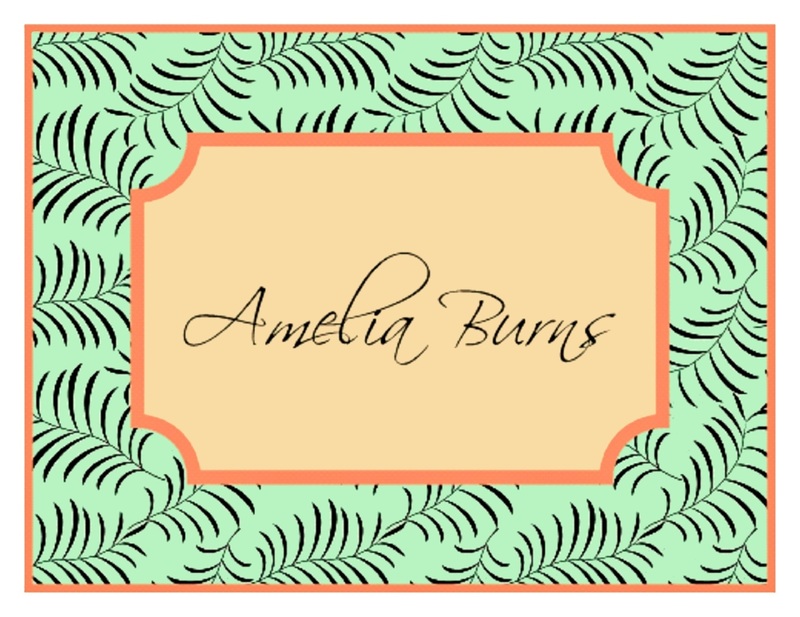 Framed by a woven grass background, they make a lovely theme for these note cards. 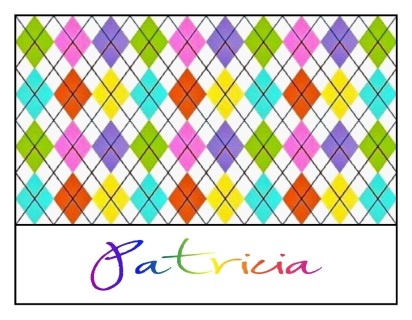 These note cards sport a cool argyle pattern in bright, cheery colors. 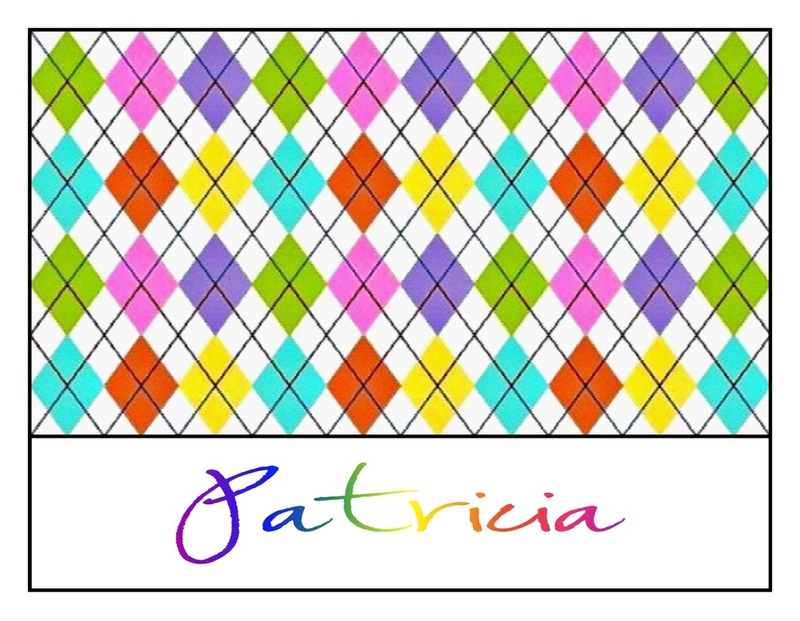 They are personalized with a fun font that is equally colorful! 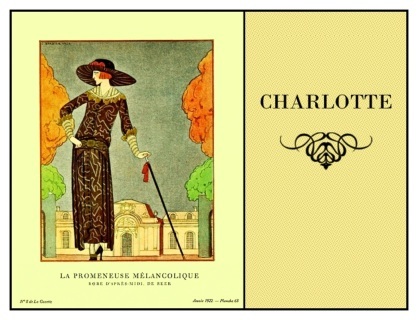 These note cards feature a pochoir print by George Barbier, one of the great French fashion illustrators of the 1920s. 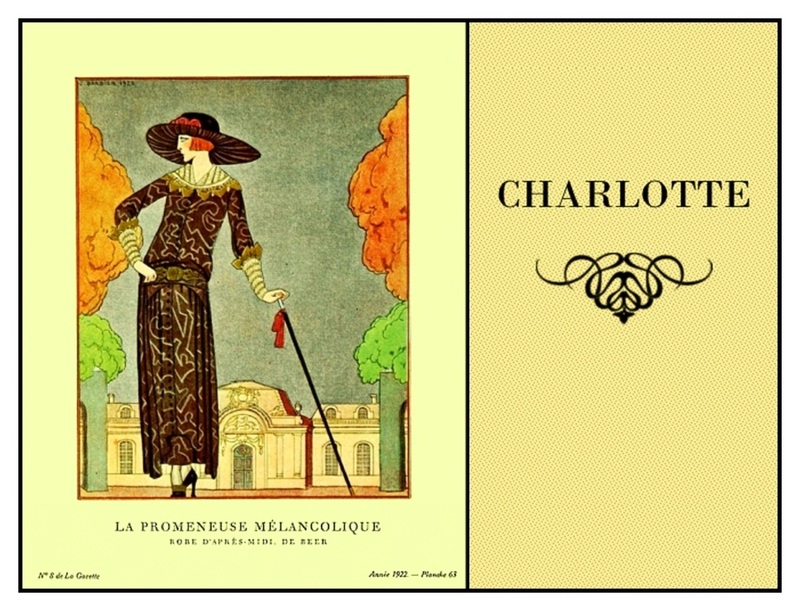 It is a plate from a 1922 issue of the Gazette du Bon Ton and is tres chic! Just the thing to express your “hauteness”! 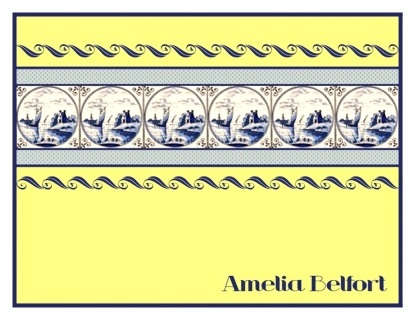 These note cards feature a delightful motif duet. 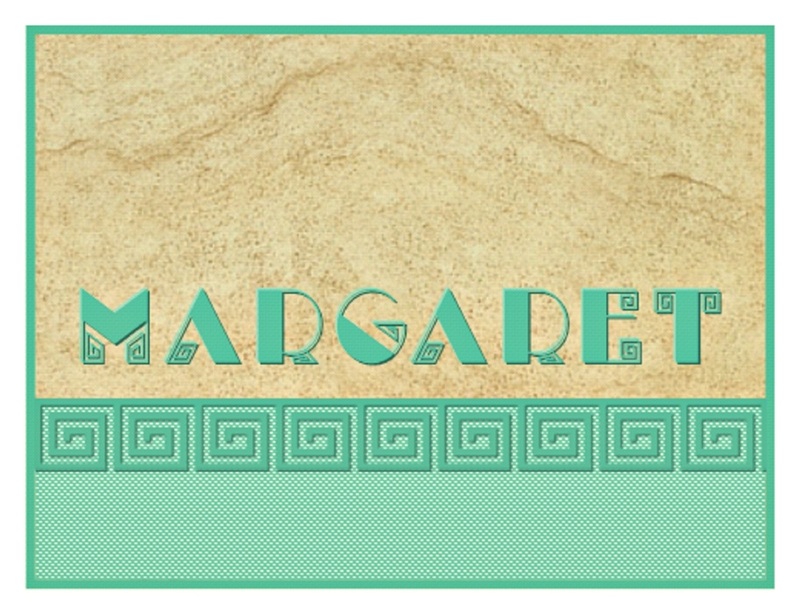 Both the font and the border express the classic Greek key design. 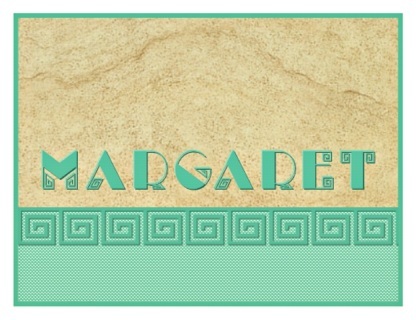 Here they are done up in shades of teal with a sandstone background for a fun Greek remix. 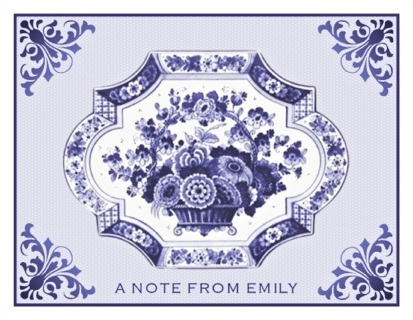 A lovely Dutch Delft tray is featured on these charming note cards. What a delightful way to enjoy the beloved blue and white pottery of the Netherlands! 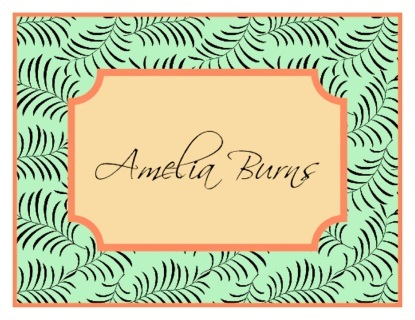 Done up in seafoam green and coral with a palm frond background, these note cards evoke a tropical feel. 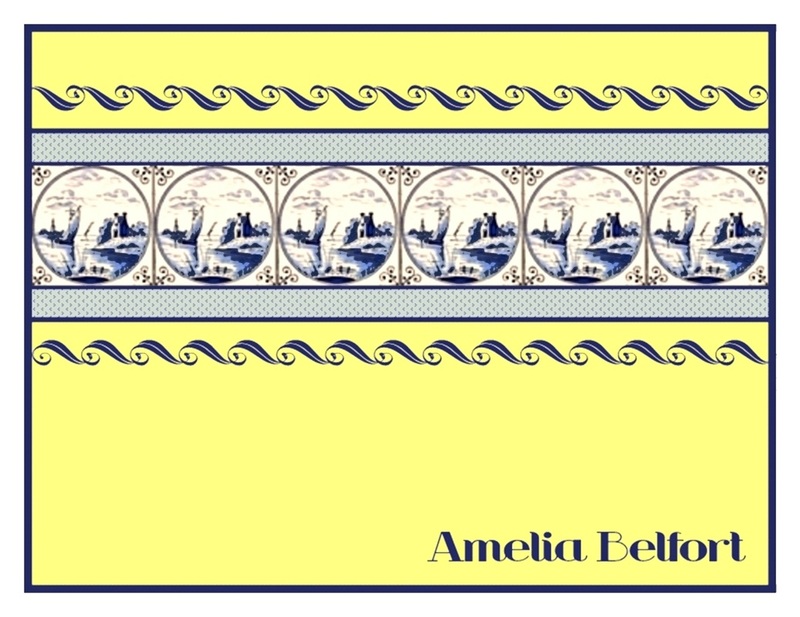 A panel of old Delft tiles, depicting a quaint Dutch village, lend their charm to these note cards. Their characteristic shades of blue look so lovely against a yellow background. Talavera pottery, made famous by the artisans of Puebla, Mexico, provides the inspiration for these charming note cards. 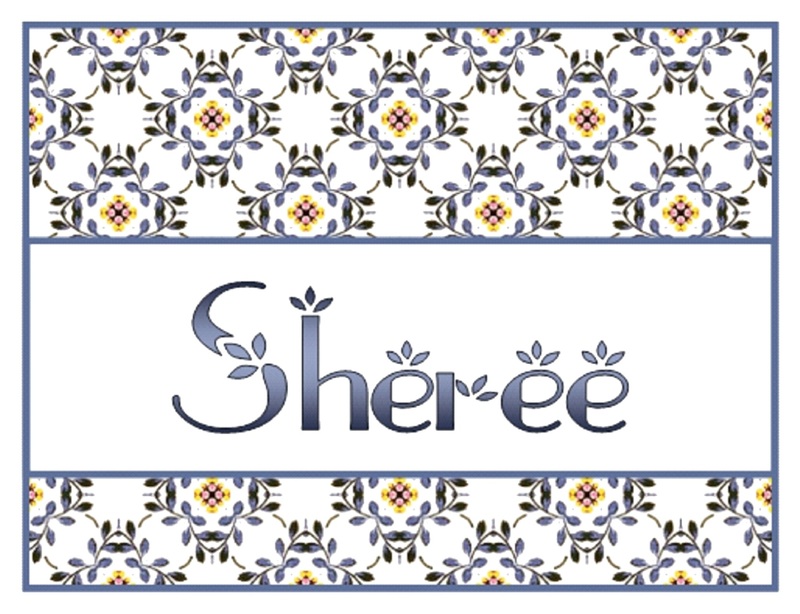 Its traditional dark blue designs are mimicked here in the tile background and echoed in the matching font. Sandy seashell impressions make a lovely border for these note cards - so pretty with soft coral accents.